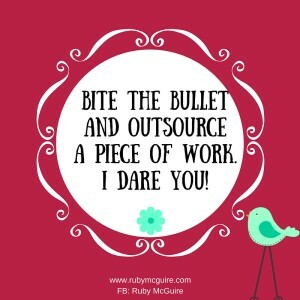 Bite The Bullet and Outsource a Piece of Work – I Dare You! 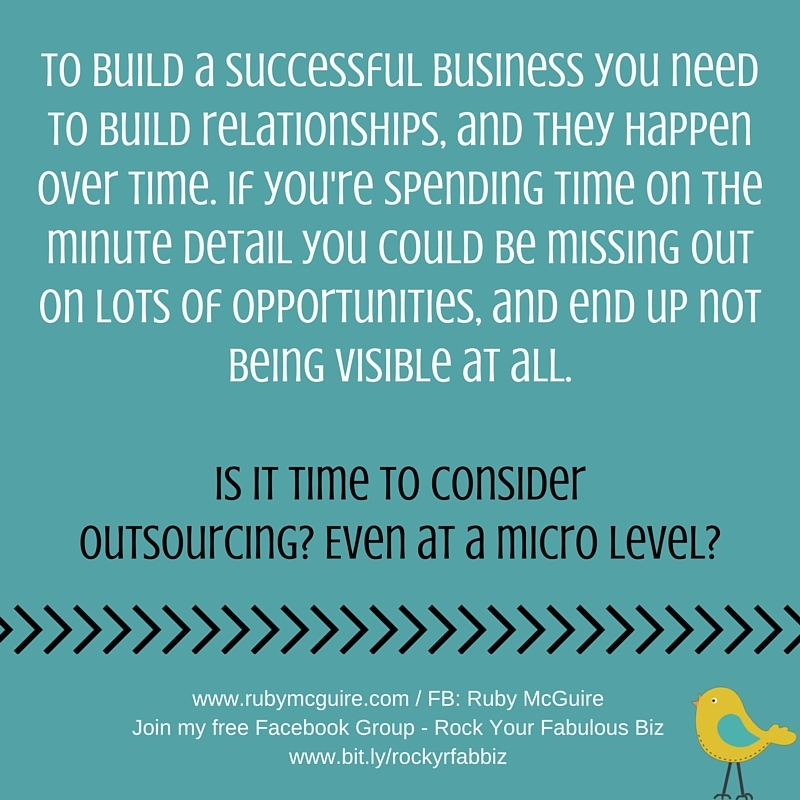 In this blog post, I’m going to be talking about how you can get started with outsourcing and one thing you need to consider. 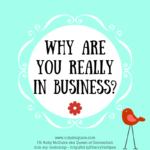 When you run your own business it can be a rollercoaster of ups and downs. You have to wear so many hats. When you’re working in a company you have a marketing department, sales department, customer services, finance, reception and more. I want to talk to you about outsourcing. 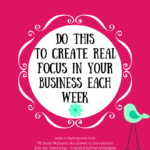 It can be one of those things that’s really scary to do in your business, but it really can make a huge difference to reducing some of that overwhelm you might be facing. I remember when I started out people would tell me to outsource what I can’t do, and while I thought that was a great idea I didn’t always have the budget to do so. 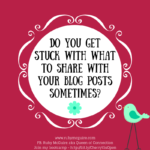 They would tell you to think about the time invested in the smaller stuff where you could be bringing in clients. They are right, but it’s a big step to start with, especially when you’re working with low or non-existent budgets. 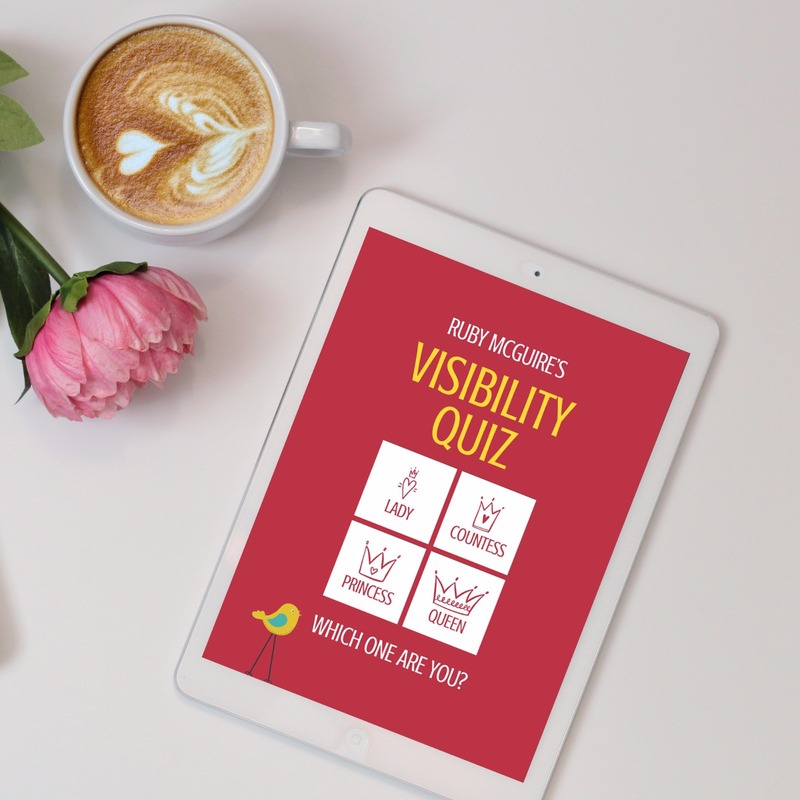 What has this got to do with visibility? Well actually quite a lot. Firstly, when you’re overwhelmed with a million and one things on your mind it’s very difficult to know where to start so you end up doing all of the things you probably shouldn’t be doing, and none of the things that you should. Also, when you’re doing everything yourself you’re so busy doing things behind the scenes that there isn’t time to engage. It’s a bit like throwing a party for your favourite friends and spending all night in the kitchen slaving over the hob. 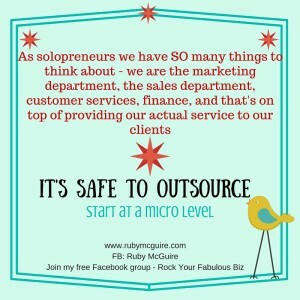 I wanted to outsource but I didn’t have the funds, and I didn’t want to borrow money. Plus I was in the early days of learning and wanted to figure out everything for myself before getting someone else to do it. Now while this is a good idea, you don’t need to know everything about it, you just need to know enough to be able to explain what you need, and to manage the process. 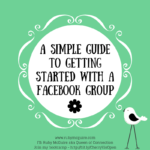 I started outsourcing when I spent 5 days trying to figure out something techie for my first membership club. I am fairly techie minded so dug my heels in and wanted to figure it out for myself. I thought if it was taking me 5 days it might take someone 2 days or more, so didn’t outsource it. In the end it was the difference to my club launching and not launching. I asked for some techie VA help and my VA got me up and running in 2 hours. TWO.HOURS. £50 and I’d spent FIVE DAYS trying to do it on my own. Seriously! If I’d have spent that five days working on bringing in new clients, or working with paying clients how much would that have brought me in? I learned a very big lesson and from there I slowly tested the waters. For me it was those initial 2 hours, then slowly over time I added more and more support. 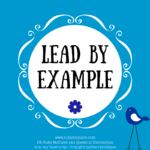 I currently work with a Techie VA for my website, another Techie VA who pulls together my podcasts, my social media right-hand girl and occasionally another VA on admin tasks. Each of them working on a specific area for a few hours at a time. 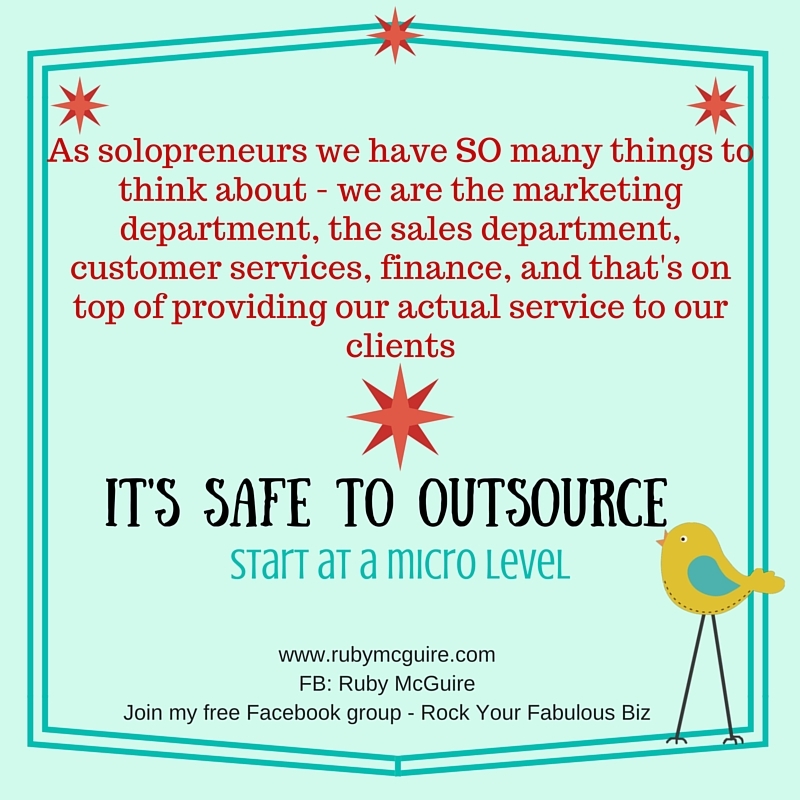 So what do you do when you know outsourcing makes sense, but a) it feels scary delegating work to someone else and b) you don’t have much money to throw at it? Choose an area that would be easy to test out. Hire someone for 1 hour and trial how it works. Now you will find that you can get some good people that you’ll work with and some not so good. This is why testing things first can help you not feel so scared to part with your money! As you start to experience the freedom of releasing some of those mundane jobs you don’t enjoy, or those that you find challenging, you will start to build your confidence and trust that it’s ok to get support. 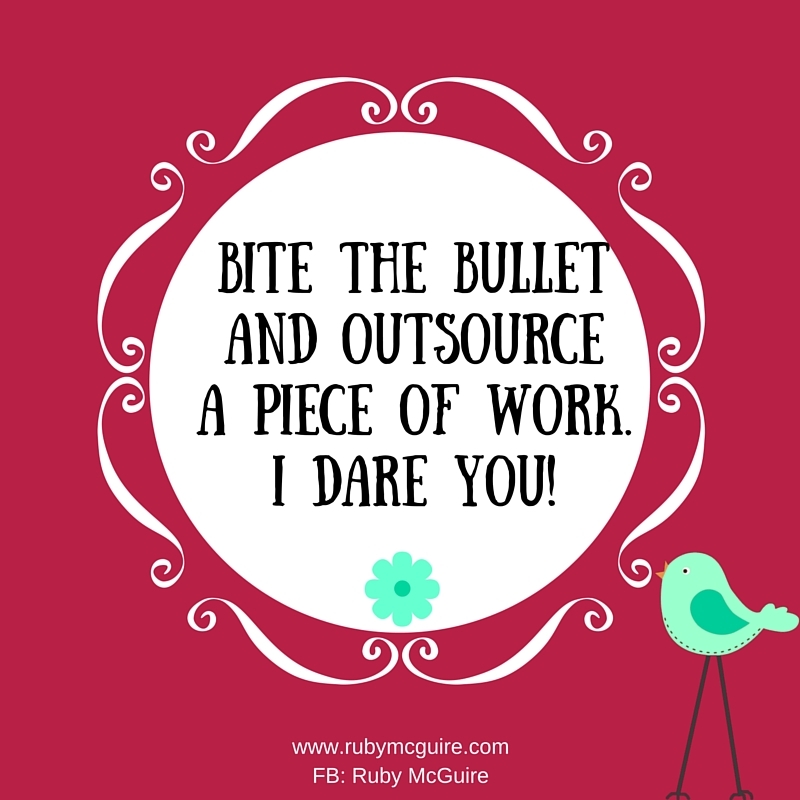 Your call to action this week: Think about an area where you could outsource a piece of work. Check out someone on Fiverr.com* to do it for you and make the best use of your time when they do. 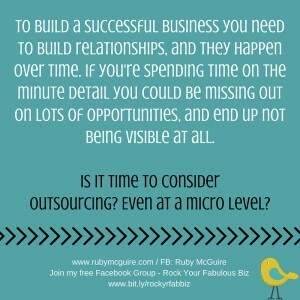 Once you start outsourcing and using your time to bring in new clients you’ll know it makes sense too. Not heard of Fiverr? It’s an online marketplace where you can hire people to do what they call gigs for $5 a shot).